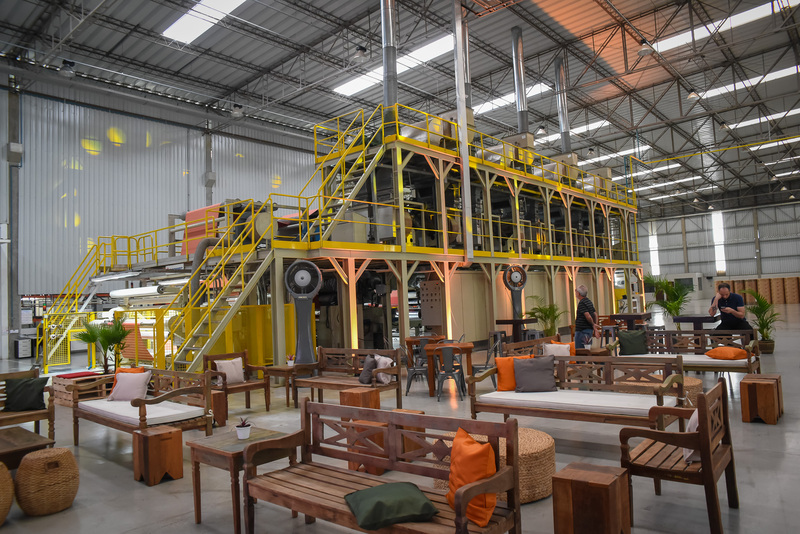 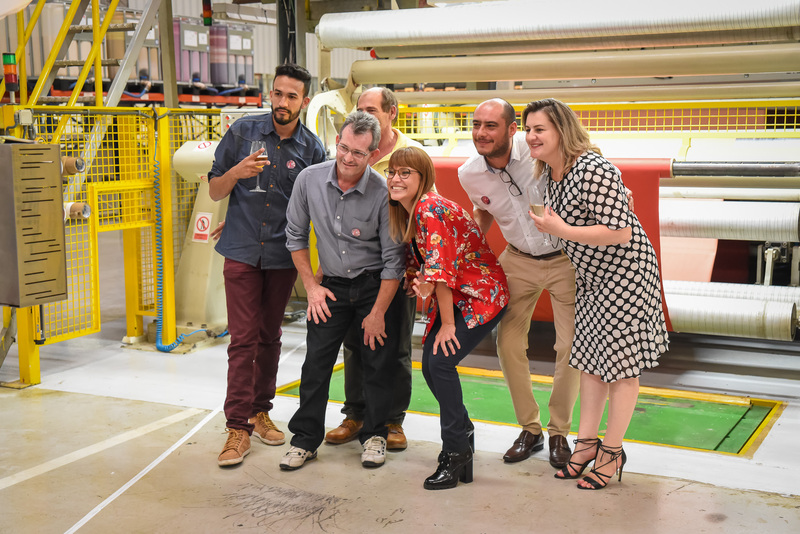 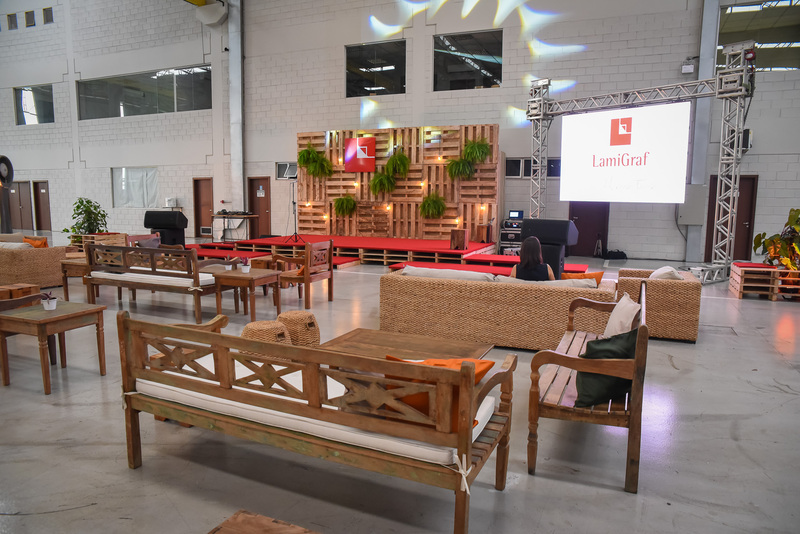 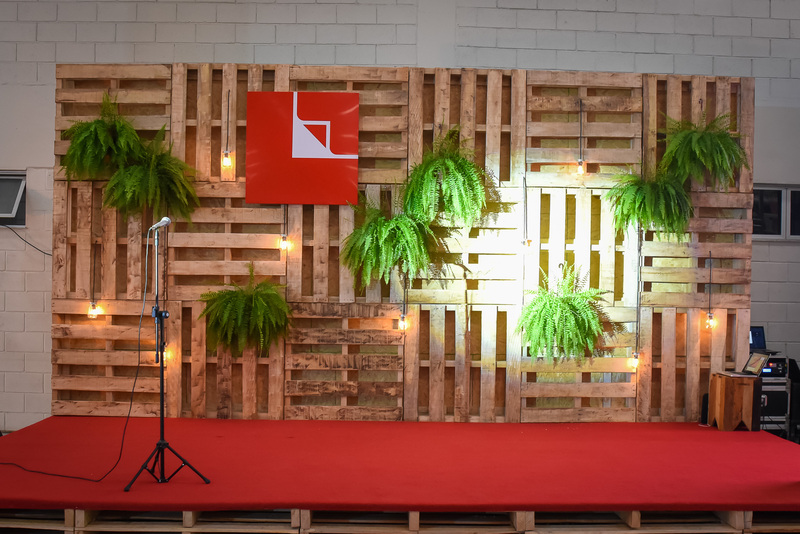 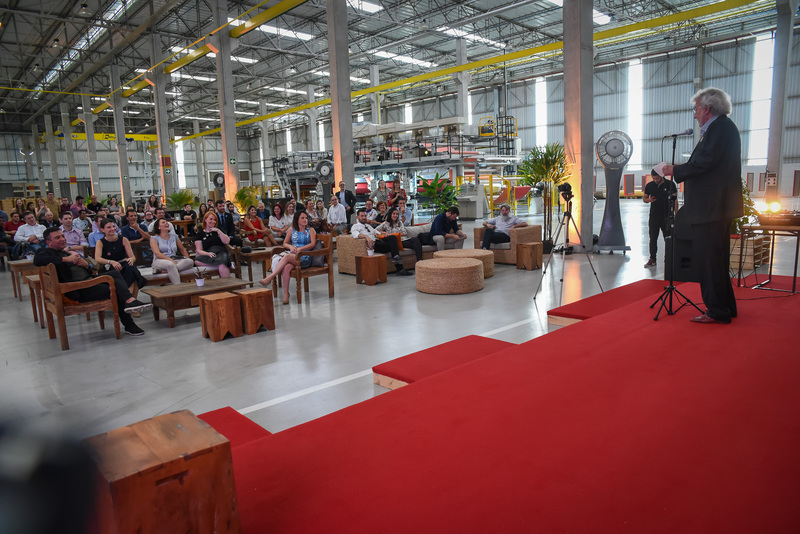 Last 20 of March, Lamigraf held an event for the inauguration of the new Lamigraf Do Brasil Production Plant. 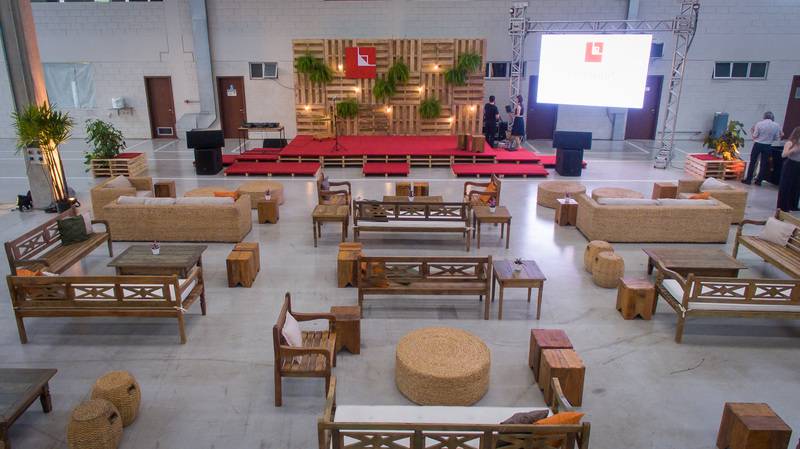 Directors, sales representatives, executives and competition of the furniture and wood sector attended. 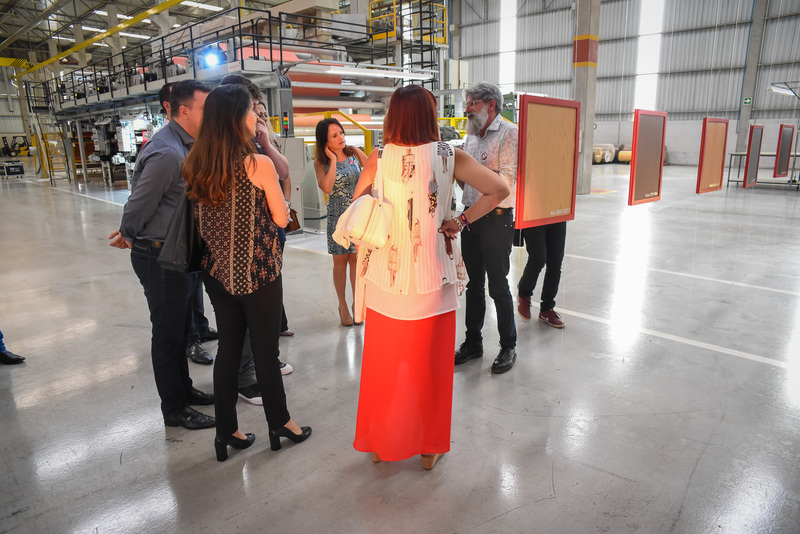 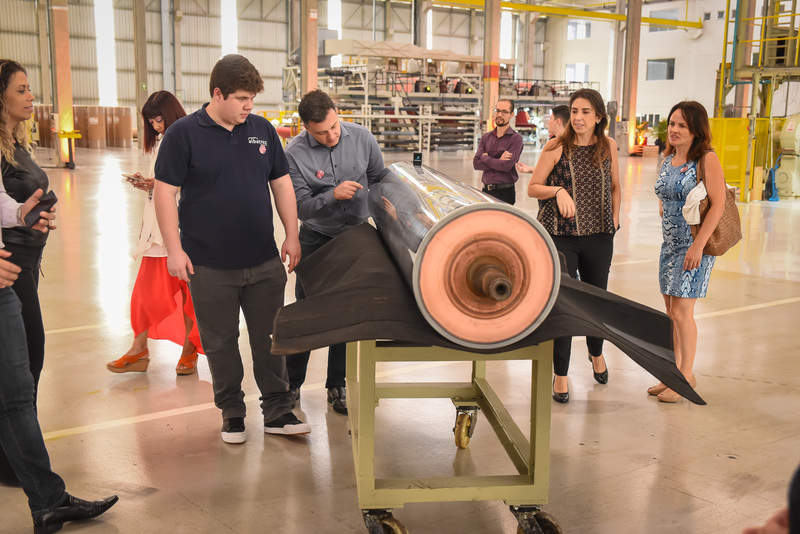 The guests could see the facilities of the new factory, which has been operating since August of last year. 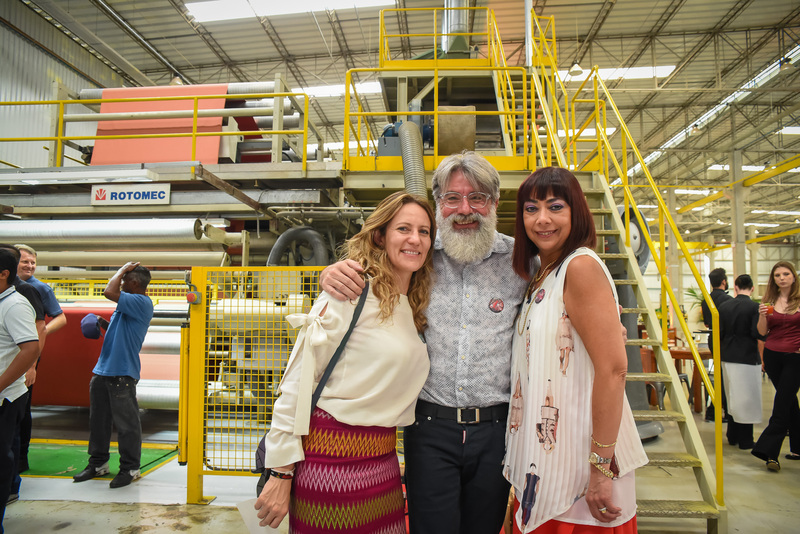 A new space that has two printing lines which can print in 4 colours and a new showroom. 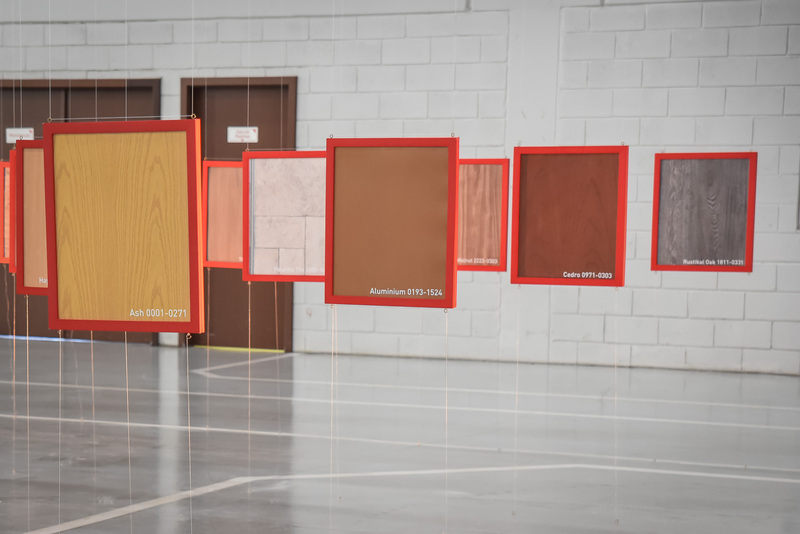 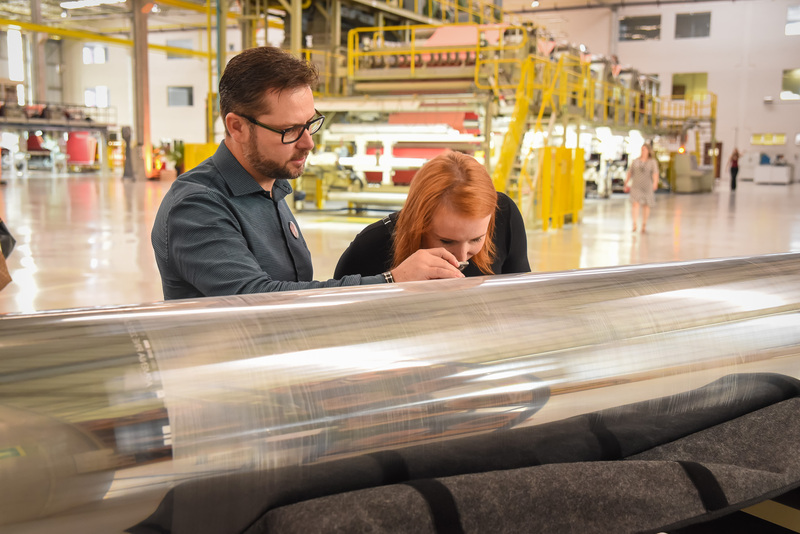 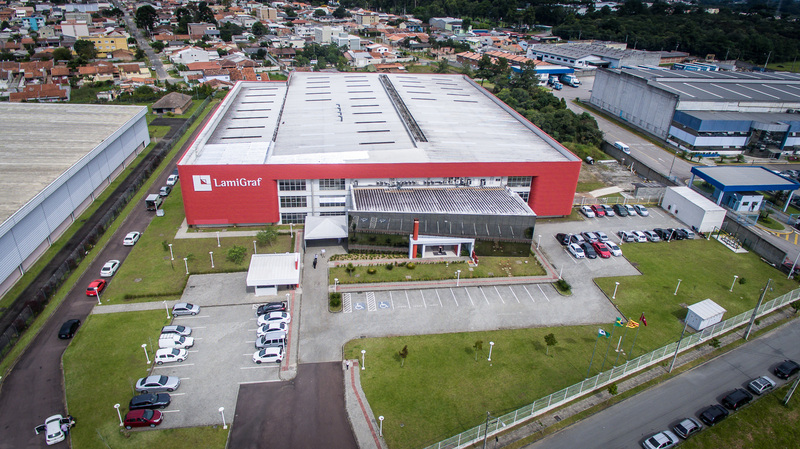 Lamigraf do Brasil new headquarters not only will allow the expansion and modernization of the Lamigraf facilities in Brazil, they will also allow Lamigraf to double the company’s productive capacity. 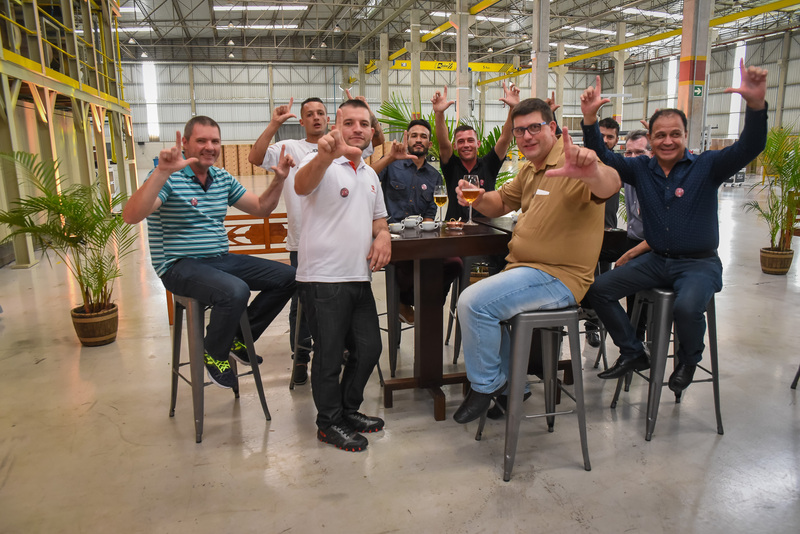 A project that will be completed by the end of 2018 with the addition of a cylinder recording unit, which will make Lamigraf the only printer with recording facilities in Latin America. 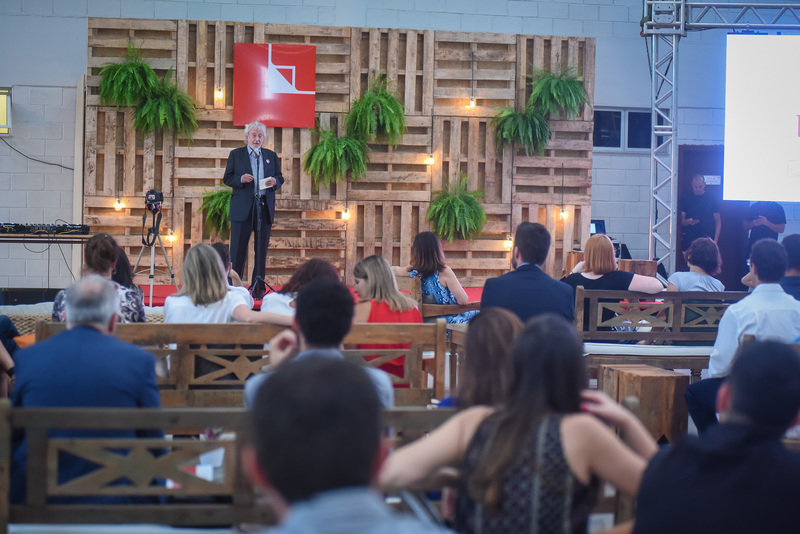 Mr. Josep Colomer, president and founder of the company, made the opening speech and remarked; “This is the definitive step for our permanence in this country and for our projection to all of South America”. 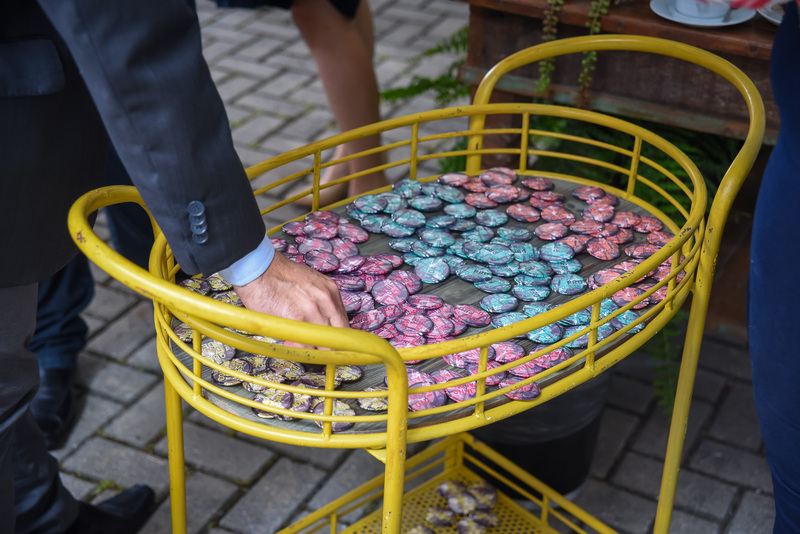 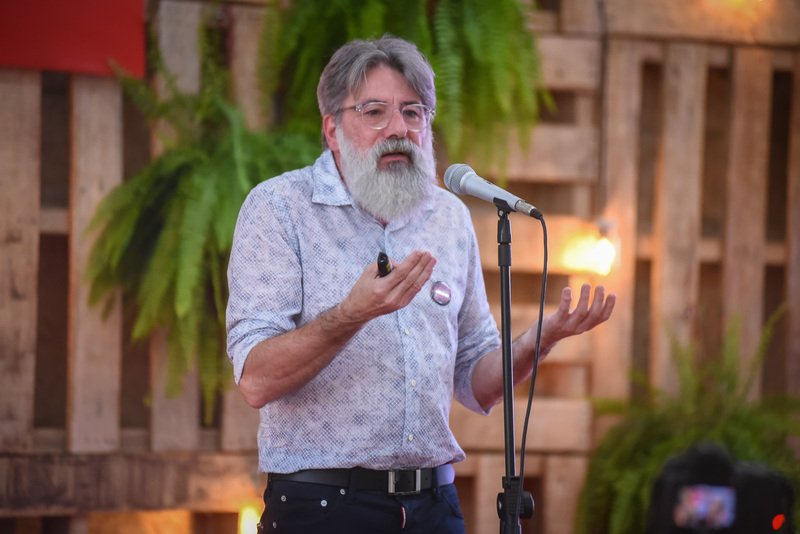 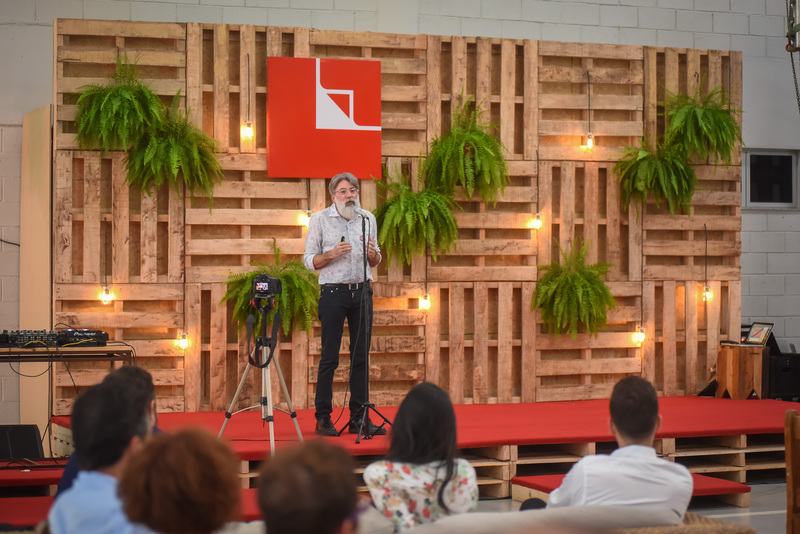 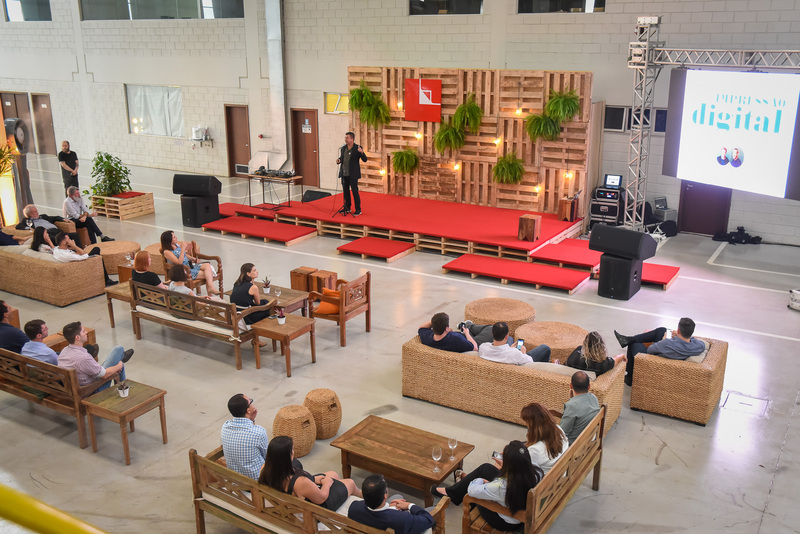 The event was also attended by the Creative Director of Lamigraf, Enric Canet, who presented the new creative concept for 2018_19 and the latest trends analysed by the company: Urban Harvest, Single Collective, Perfect Mess and Innovative Roots. 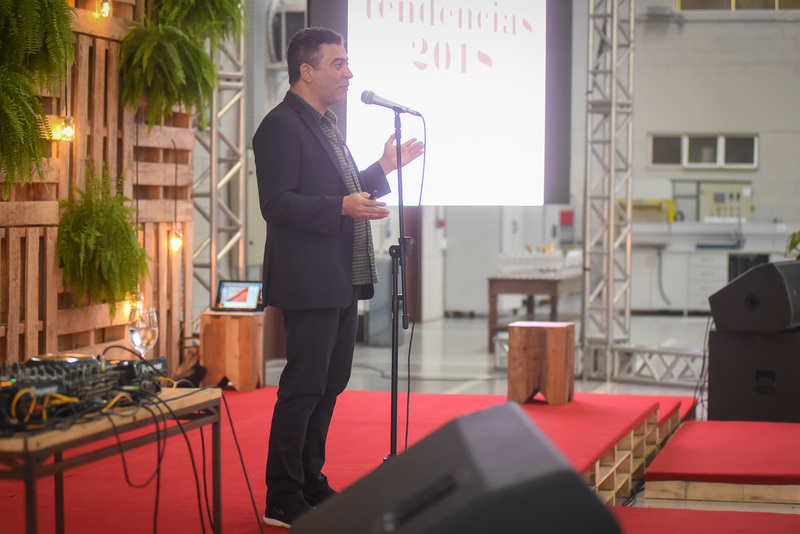 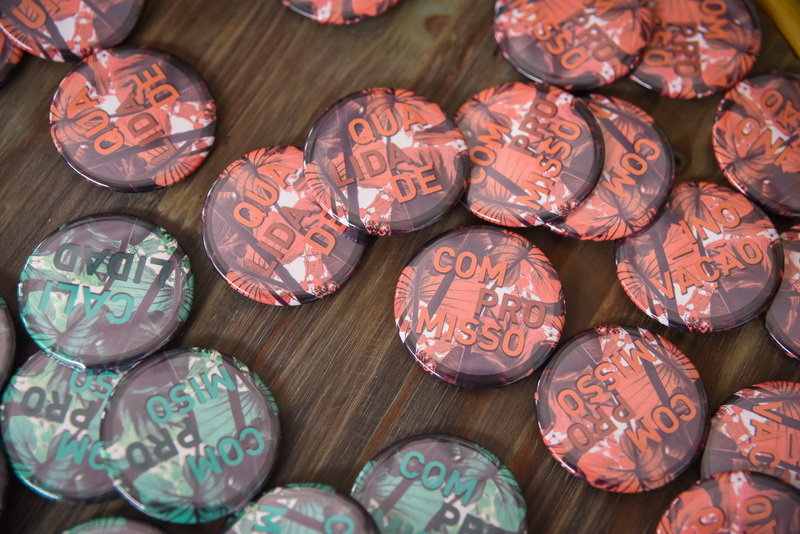 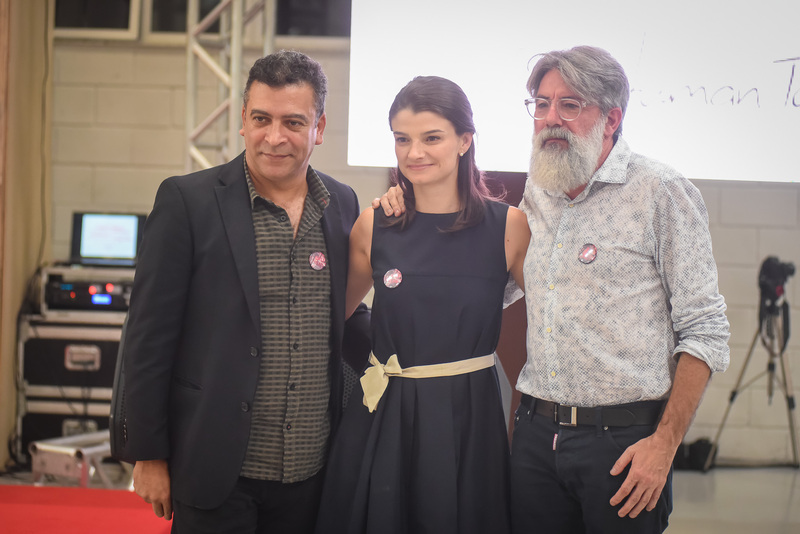 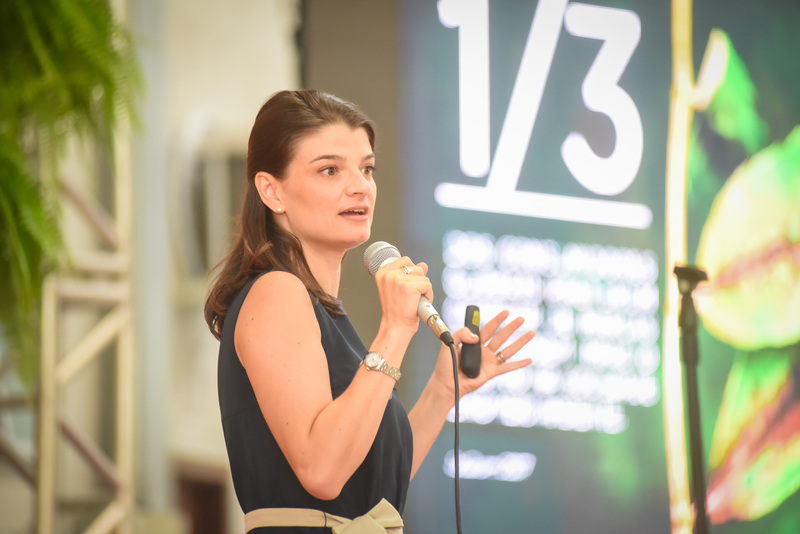 In addition, this commemorative day also enjoyed the collaboration of Pedro Ariel Santana (Content Director of CasaCor) and Andrea Greca (Director of the Market and Trends Research Agency, Berlin). 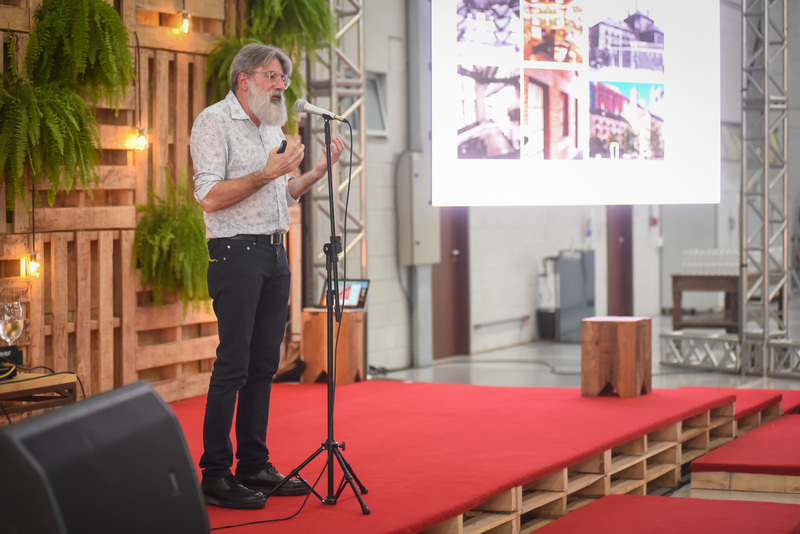 These collaborators made two presentations about macro trends, new spaces and new consumption habits, a content of high interest for the big brands and companies in the furniture sector.